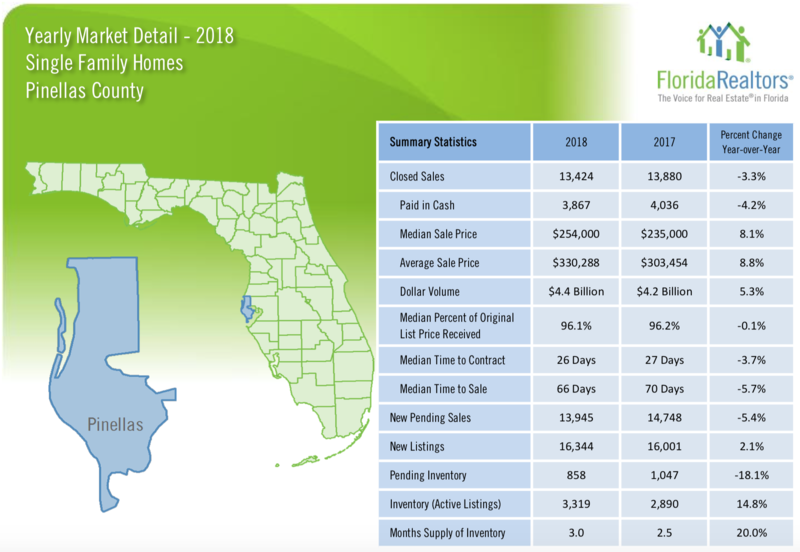 The 2018 Year-End Pinellas County Single Family Home Market Statistics Reports have arrived. Overall, closed sales were slightly down from 2017, but sale prices were up! Plans For Downtown St. Pete Condo Project Withdrawn. 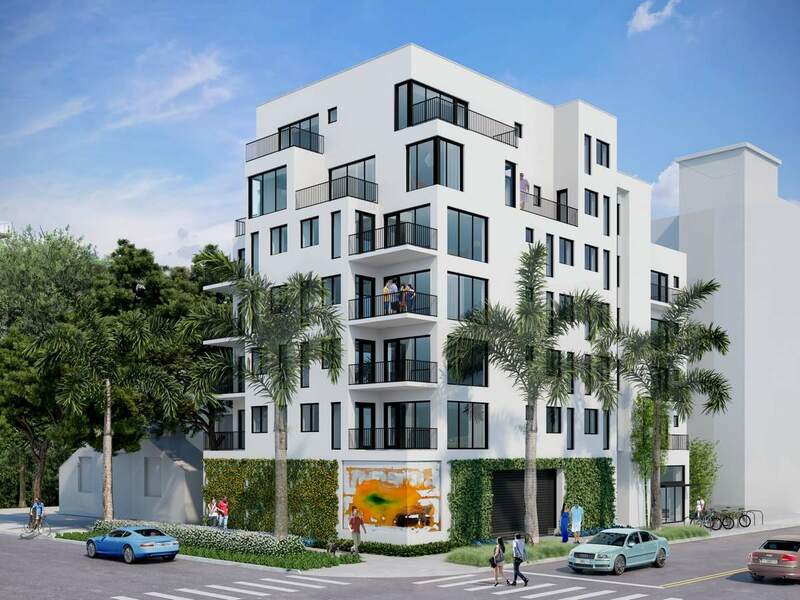 357 on Fifth, a 13-unit condo project, had been planned for 357 Fifth St. S in downtown St. Petersburg has now been scrapped and the property is up for sale for $1.3 million. 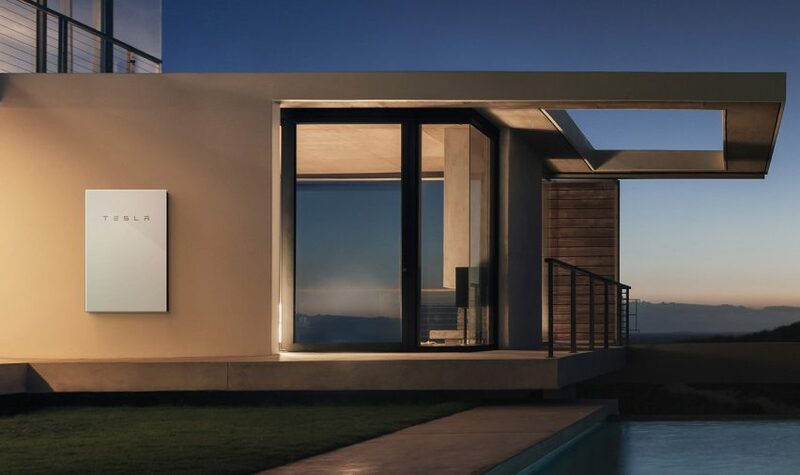 Florida PSC Says it Won’t Regulate Tesla’s Solar Leases. 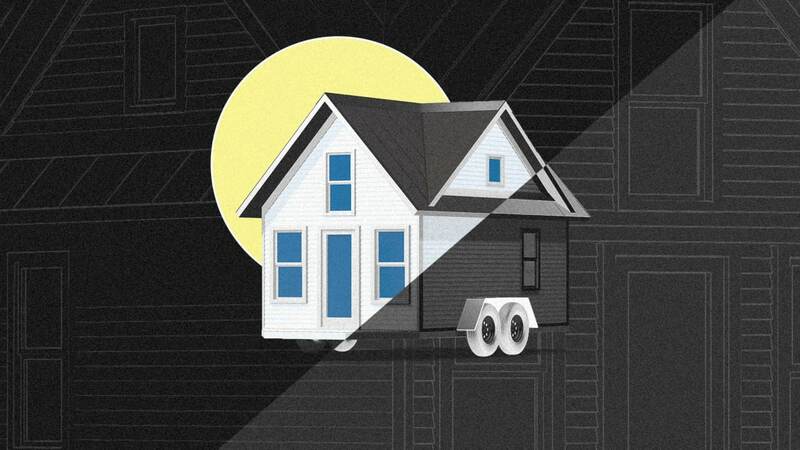 The Complexities and Contradictions of Tiny Home Living. Homes need to combine a tight building envelope with mechanical ventilation and air filtration to provide consistently fresh indoor air. Healthy homes also provide optimal natural light. 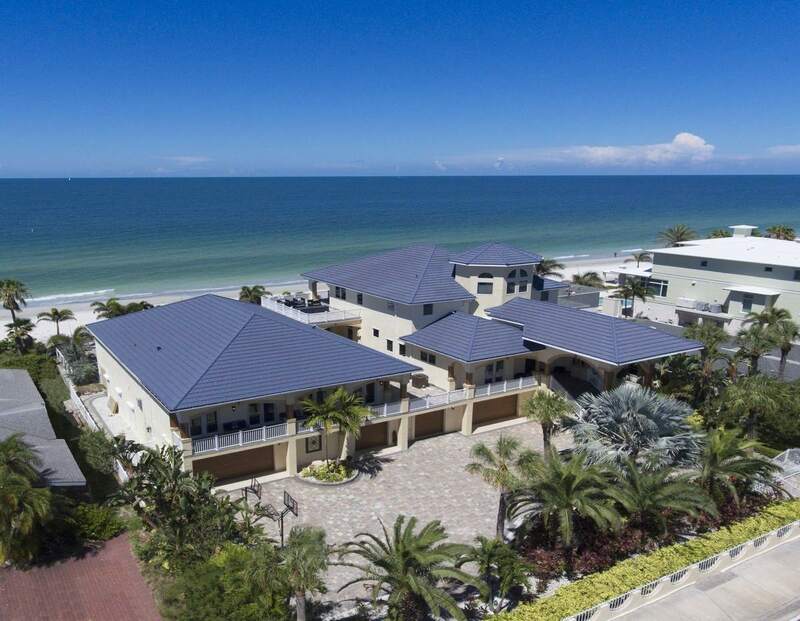 Tampa Bay Housing Prices Rose in 2018 But Not Nearly as Much as They Had Been. Prices continued to rise in all four bay area counties but the rate of increase has been cut in half since 2016, according to figures released Tuesday by Florida Realtors. Sales also lagged. 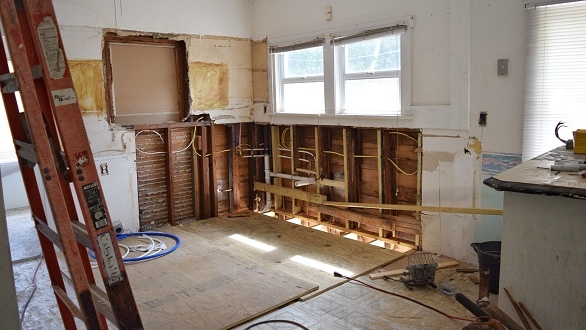 Millennials Are Undeterred by Fixer-Uppers. Millennial home buyers are taking a long-term view when buying, and also tend to value safe neighborhoods and good schools over walkability and short commutes. Categories: Construction, Energy Efficient, Green, Housing Economics, Millennial Homebuying, Pinellas County, St Petersburg, Tampa Bay | Tags: Fixer-Uppers, Healthy Homes, Millennial Homebuyers, Pinellas housing statistics, Solar Leases, St Petersburg Condos, Tampa Bay Housing Market, Tesla Solar Roof Tiles, Tiny Homes | Permalink.